LANCASTER – A parolee believed to have committed several vehicle burglaries and at least one auto theft in Lancaster was captured Tuesday morning after a brief standoff at a local motel, authorities said. 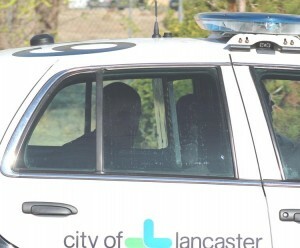 Christopher Dean, 37, was leaving his room at the Tropic Motel around 9 a.m. when he saw several deputies from Lancaster Station’s Burglary Suppression Team approaching the room. 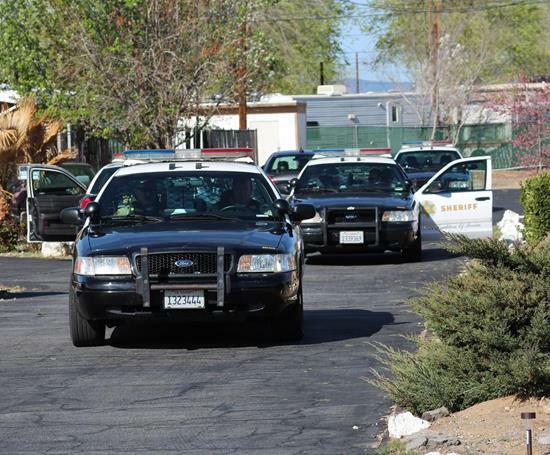 The deputies had linked Dean to several local burglaries, tracked him to the Tropic Motel and were coming to arrest him, according to Lancaster Community Relations deputy Michael Rust. Deputies contained the area as Dean barricaded himself in a motel room. When Dean saw the officers, he ran back inside the room, slammed the door shut and barricaded himself as deputies surrounded the motel, Rust said. The motel was placed on lockdown and deputies contained the area to prevent Dean from escaping, Rust said. 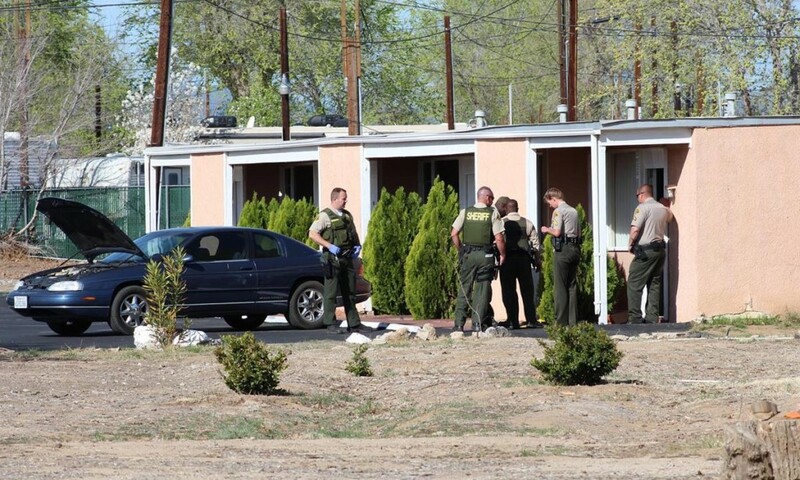 “While deputies were on the back side of the motel room, someone from inside the room opened the window and threw a handgun into the bushes,” Rust said. Deputies quickly recovered the handgun that was tossed from inside Dean’s room, while giving several verbal commands for Dean to exit the room. Dean and a minor surrendered, without incident, after about 15 minutes, Rust said. “After a few minutes of him being inside the room and them ordering him to come out, he did come out and surrender,” Rust said. Dean and a 17-year-old male exited the motel room without incident, and both were taken into custody, Rust said, adding that the situation could have ended much worse. Dean was arrested for being a felon in possession of a handgun, being a felon in possession of ammunition, theft-related charges and narcotics related charges, Rust said. Inside Dean’s room were several items believed to have been stolen during local burglaries, Rust said. Authorities are now working on processing the items and returning them to their rightful owners, Rust added. 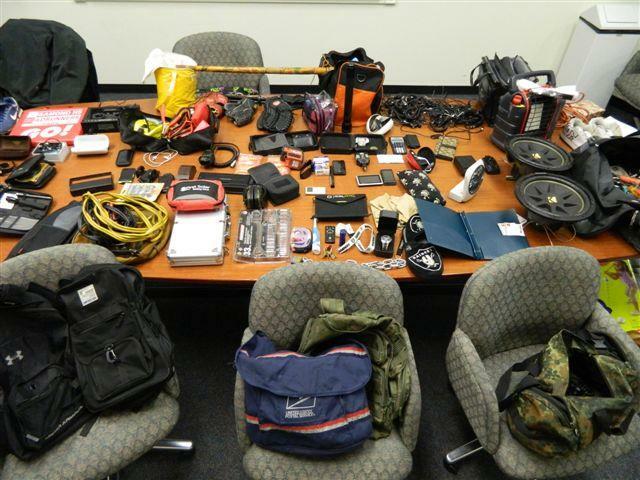 UPDATED: Were any of these items stolen from you? The items in the photographs below were recovered from Dean’s room at the Tropic Motel, authorities said. 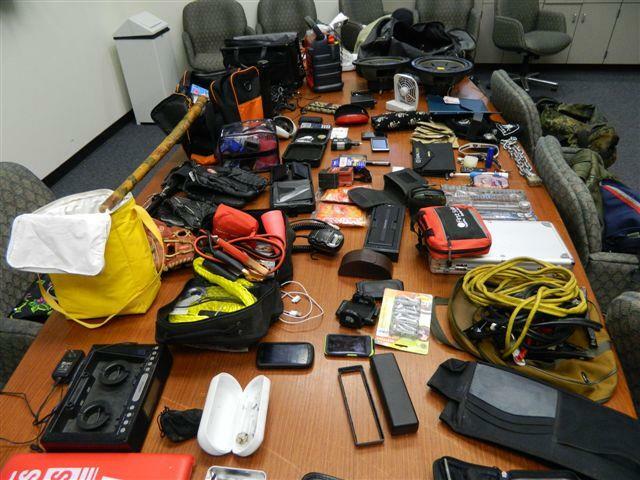 If you were the victim of a burglary in Lancaster, some the stolen items may belong to you. 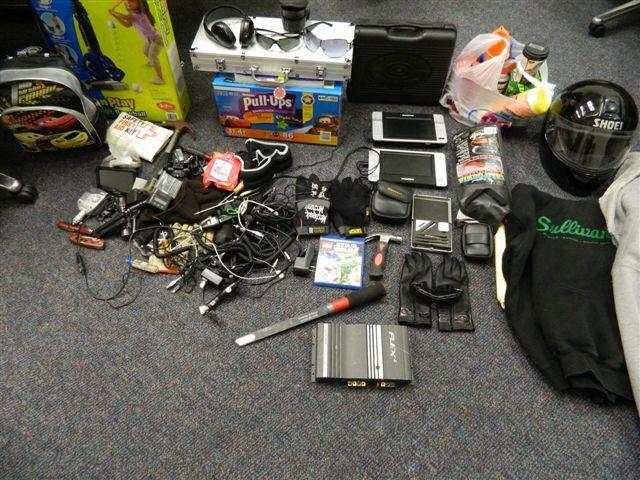 Deputies are asking residents to come to the Lancaster Sheriff’s Station tomorrow (March 20), between 9 a.m. and 2p.m., to identify and claim their items. You will be asked to provide proof of ownership (i.e. police report #, other identifying info.) before you can claim your belongings. If you are unable to make it to the Lancaster Station tomorrow, but would still like to identify and claim your items, contact Deputy Gore at 661-940-3833. 18 comments for "Updated: Burglary suspect arrested after motel standoff"
I wonder if this is the person who popped the locks out of doors and ransacked the UPS employee parking lot last week on Ave L.
He broke into my daughter’s Yukon on Friday night popped the lock thru the drivers door as well. Glad they caught this moron. My daughter is on her way up to recover her things. Hats off to the officer that noticed someone fishy around my vehicle at Walgreens. Searching thru it without worry while i was inside. An off duty police officer noticed this fellow in my truck. I’m very happy to see something was actually done about this. I was soo mad and flustered I didn’t catch his name, and the dirtbag didn’t have much to take from my truck. TY officer that spotted this guy in my truck and for the officers that followed this guy around seeing what he was up to. I appreciate what you do for us. Big deal. This guy will be out next month and dropped off again in beautiful downtown Lancaster to commit more crimes. I was burglarized on Sunday March 10th. I had my purse stolen from my car. I got my purse back the next day. Unfortunately they broke my window. The missing things taken from my purse were a pink sony digital camera, my bank cards, checks, credit cards, $250.00 in cash and change, my ACA coin, all my narco medication for pain ( just had surgery) the day before, a written perscription of mine from kaiser. Please if any of this is found let me know, thanks!!! Never leave your purse in your car. Everywhere you go, know that there are lowlife scumbags watching your every move hoping you’ll be lax so they can take advantage of that. Stuff a junkie would steal to make a quick buck for a quick fix. Is Mr Dean a local guy or is he from…..Vegas? Nevermind. This guy is white, mid thirties. I’m not sure I get the riddle. Awesome work, deputies! When are these criminals going to learn they do not belong in this city? I also praise Rex Parris for his commitment to wipe out crime. There. That’s more like it!